Attack the Block, starring John Boyega and Jodie Whittaker, is a extremely underrated sci-fi movie. I recently watched it for the first and it was definitely worth the watch. So since I liked the hidden gem so much, I decided to create an alternative movie poster for it. I drew it in Adobe Draw with an Apple Pencil on my 12.9 iPad Pro. Enjoy. 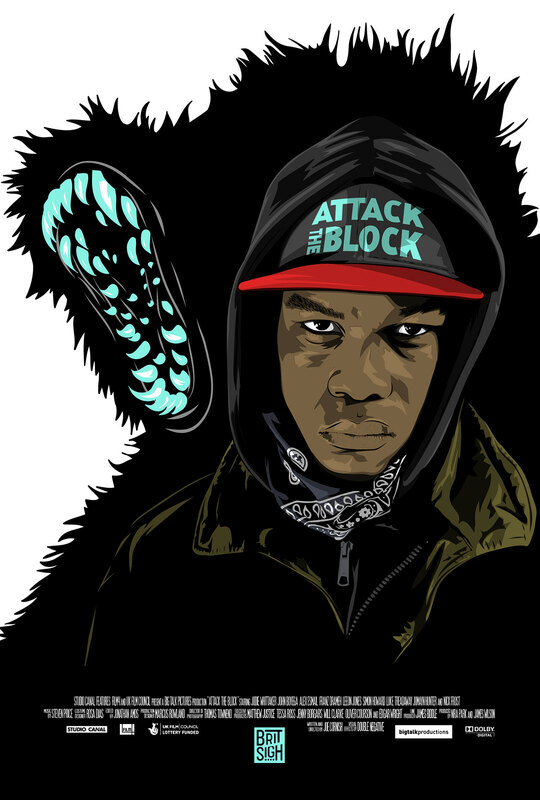 Movie poster for Attack the Block, starring John Boyega and Jodie Whittaker. Drawn in Adobe Draw with an Apple Pencil on an iPad Pro.